With the emergence of a consumer-driven healthcare environment and patients taking greater control of their medical decisions, healthcare marketing specialists must start thinking of patients as consumers. After all, today’s longer life expectancy and increased physician visits have patients spending more on healthcare than ever before. In addition, patients are now empowered and engaged in their medical decisions, so they have a higher degree of personal choice throughout the course of their healthcare spending. All of these factors are leading healthcare marketers to think of patients as consumers. But this new understanding of engaged patients must be turned into action to reach them more effectively. 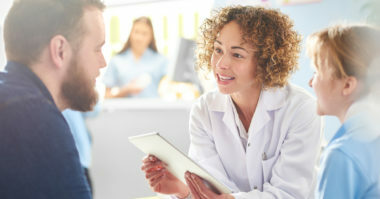 MediaPost.com offered three helpful healthcare marketing tactics to help put engaged patients in reach. The rise of engaged patients has caused a significant shift in the patient/physician relationship by changing the ways that patients seek healthcare information and advice. They have become active—and proactive—participants in their medical decisions and demand more personal choice. Research has shown that 72% of patients seek healthcare information online, while 60% ask friends and family, and 24% receive support from fellow sufferers. 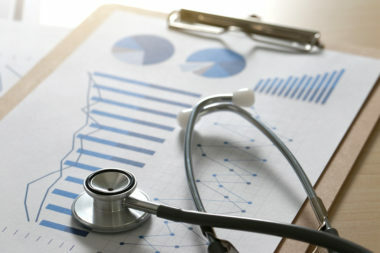 By referring to patients as consumers, healthcare marketers are able to structure the ways they communicate and connect. But, while they may be more engaged, they still are patients, which means the physician must remain an important part of the process. Today’s engaged patient researches medical conditions, reads up on healthcare options, seeks help and support from online communities, and is more open than ever when discussing their health. They want healthcare marketing messages to supply them with reliable information, rather than a hard sell. The only way to earn their trust is by providing credible insight and encouraging their involvement in their healthcare decisions. Marketers must understand how today’s patients seek information and then offer it to them in ways that correspond to their preferences. 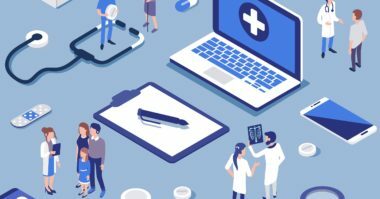 It’s also vital to align the healthcare marketing message in all communications and channels to regularly provide relevant, trustworthy content. Patients are different than other consumers because they must face a healthcare system that’s very vague about explaining high prices and rising costs. That’s why healthcare marketers must view outcomes in terms of the long-term value they give to patients. Implement a healthcare marketing strategy that will engage more patients. Contact MDG Advertising.